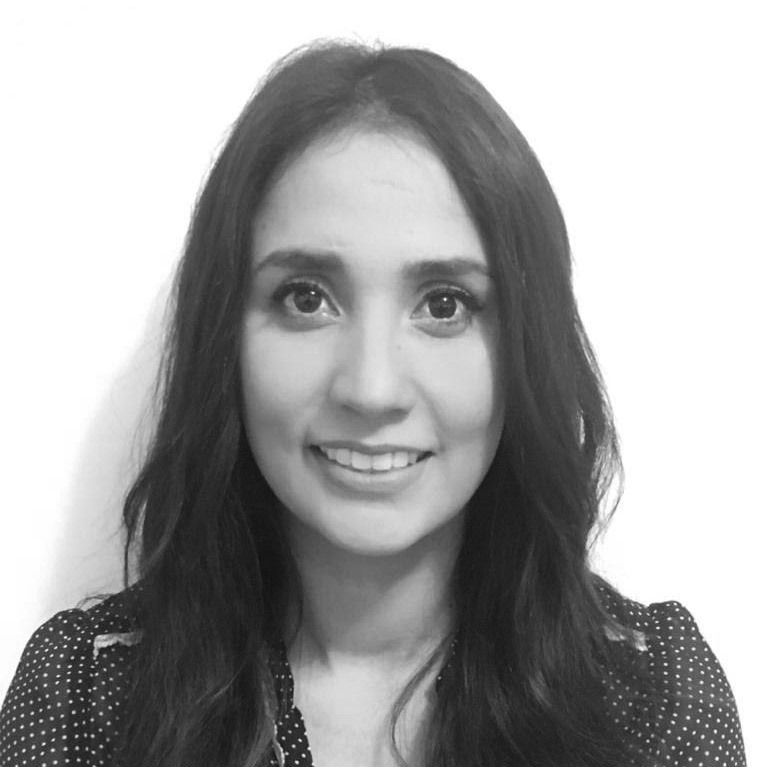 Martha Luna is a digital marketing researcher specializing in advertising and search engine metrics for global markets. She is an expert in data analysis, keyword research and evidence-based trend mapping. Martha processes large volumes of data, using her expertise to package it in a manner that aligns with clients’ business objectives. With a bachelor’s degree in Economics, she also has an impressive track record developing large-scale investment projects for government departments and multinational corporations. In her free time, Martha enjoys travelling, reading, and spending time with her family.